Digihome 55292UHDSFVPT2 is an affordable 55 inch Ultra HD Smart LED TV that is offered mainly in UK where its price varies around £330-350. 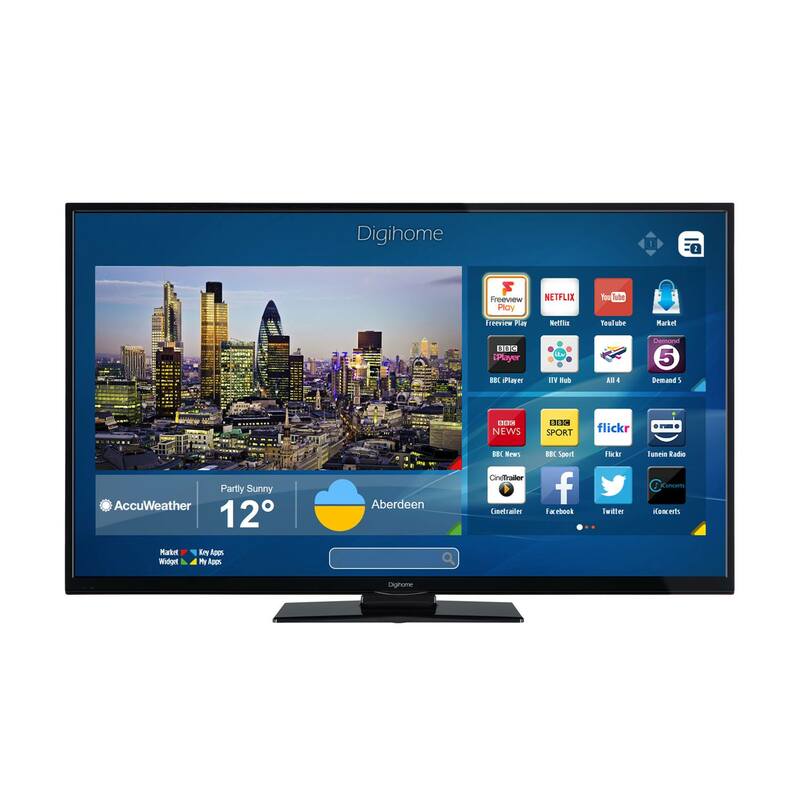 One of the very good deals that I saw recently was for a cheap TV at eBay - the Digihome 49UHDHDR was offered for around 300 pounds. I think it is a great big screen television for the money, especially with all the TV offers these days around the World Cup in Russia.